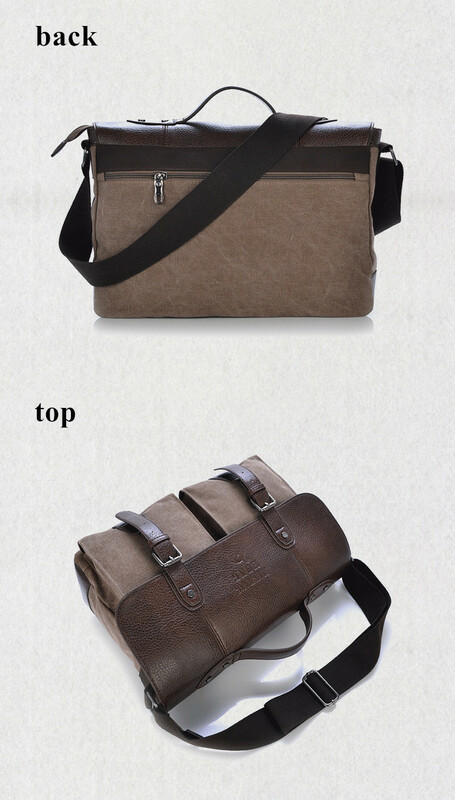 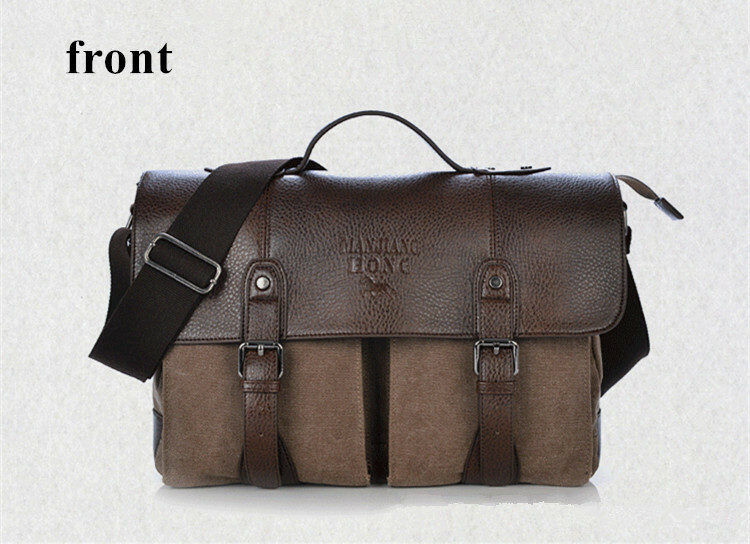 Material: This Shoulder or Messenger bag is Made of Durable and Practical Premium Quality 16 oz. 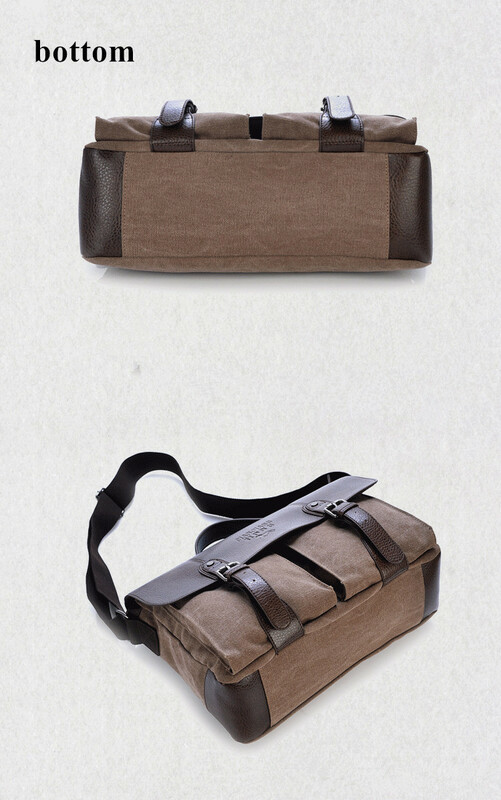 Cotton Canvas and Real Leather and Stainless Steel Component, Strong and durable. 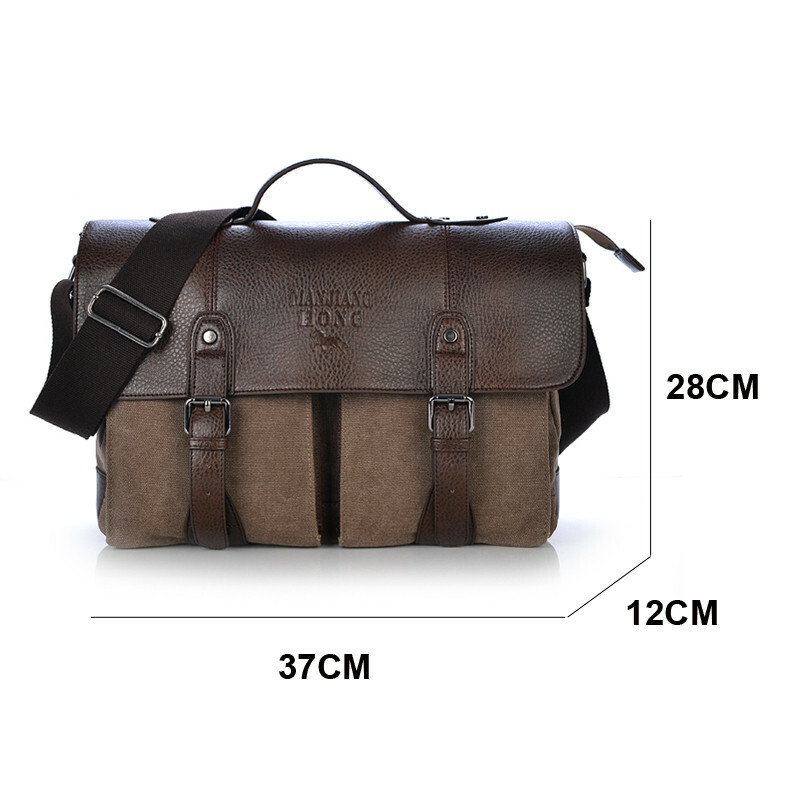 Volume: This is a Fantastic & Multi-functional Messenger Bag, Approx Dimensions are 10.2" W x 8.3" H x 4.7" D or 26cm(W) x 21cm(H) x 12cm(D). 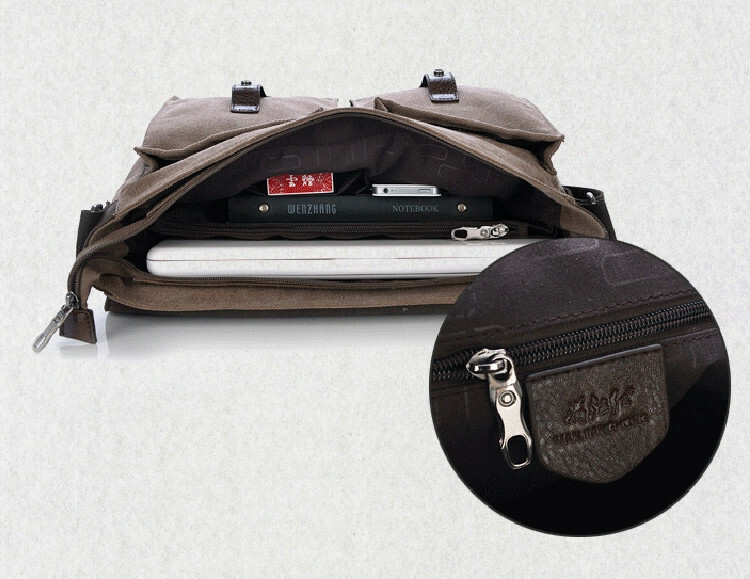 Perfect to carry your tablet, iPad, cellphone, wallet, pencils, umbrella, binders, books, notebook, water bottle and more. 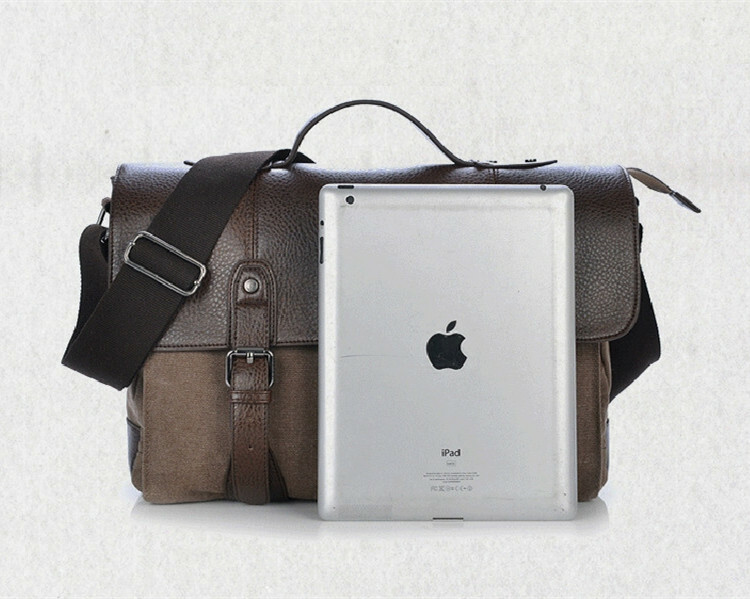 Design: Chic & Stylish design looks so Cool and Amazing, it has unique style being different from the plain one at the market. 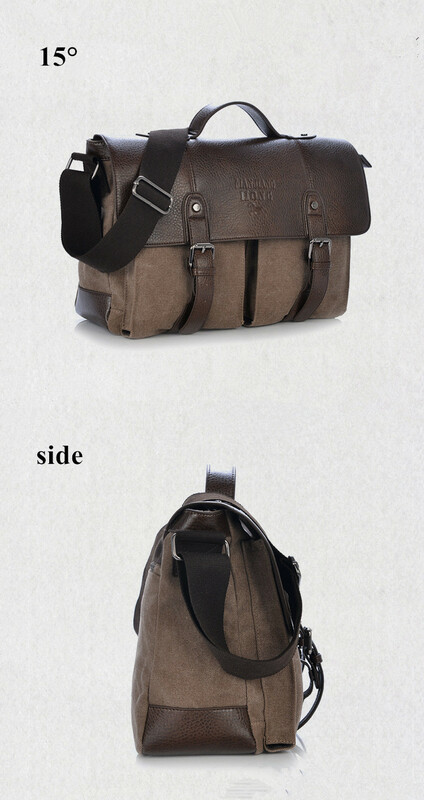 Perfect for young adults, travelers, students or anybody who wants to make their lives more colorful!